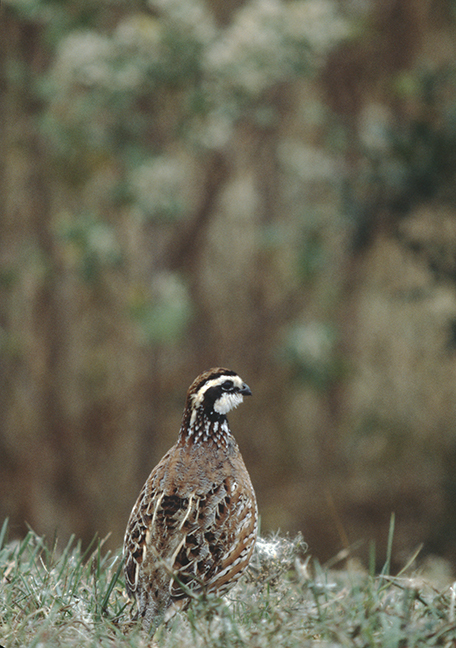 Northern Bobwhite Quails are found in a variety of semi-open habitats, including brushy meadows, overgrown fields and pastures. They live in coveys, averaging about a dozen birds and roost at night in a circle on the ground with their tails pointed inward. Many of the 21 subspecies are hunted extensively as game birds. They are named for their clear "bob-WHITE" call that is slow and widely spaced, rising in pitch a full octave from beginning to end. They nest on the ground in a shallow depression lined with grass and leaves. Their populations have been in sharp decline throughout the past 50 years due to encroaching human populations and the loss of agricultural lands. 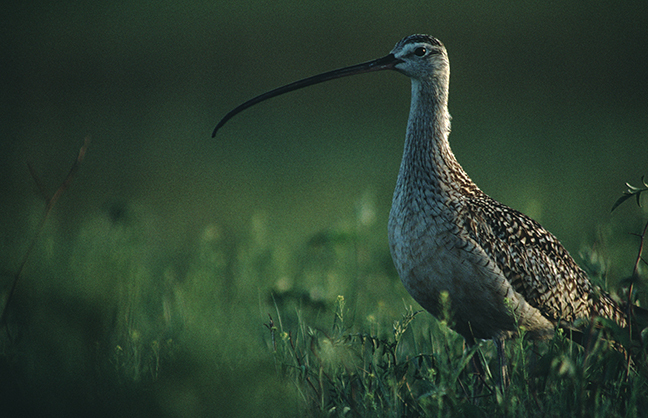 The Long-billed Curlew (Sandpiper) is one of the largest nesting shorebirds in North America, although it spends summers on the grasslands of the arid west. 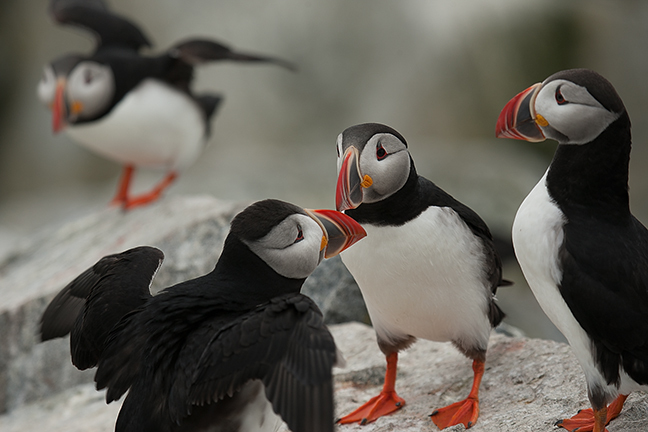 They are native to central and western North America and migrate southwards or towards the coast in winter. They forage by walking quickly across grasslands or mudflats, using their long bills to pick up insects or to probe just below the surface of the mud or soil for crabs, ghost shrimp and other small prey. 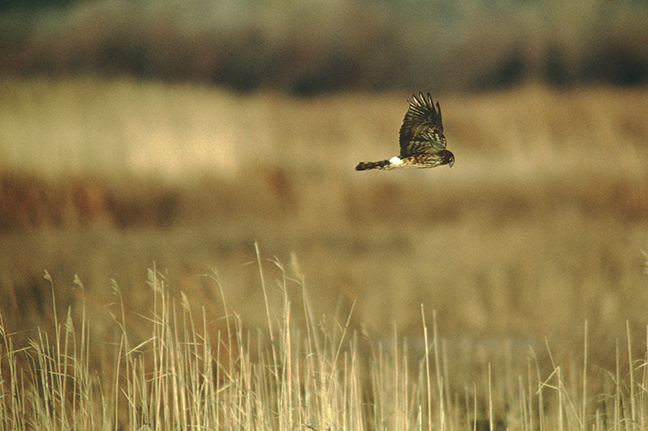 Northern Harriers (Marsh Hawks) breed throughout the Northern Hemisphere in Canada and the northernmost USA and migrate southerly for winter. They hunt small mammals in flight while hugging the land contours below, looking for voles, cotton rats and ground squirrels. They are the only hawk-like bird known to practice polygyny. Females are brown with varying degrees of streaking below, while males are gray with an unmarked lighter color below. In Eurasia, they are known as Hen Harriers. As their name implies, Pine Siskins are found in coniferous forests, mostly in the north and mountainous west. They primarily feed where cone seeds are abundant. In winter they are often intermixed with Redpolls and American Goldfinches. A majority of their diet consists of smaller seeds especially thistle, red alder, birch and spruce. Winter habitats seem to vary dependent on crop seed success from year to year. Male Boat-tailed Grackles have long tails that make up almost half of their body length. 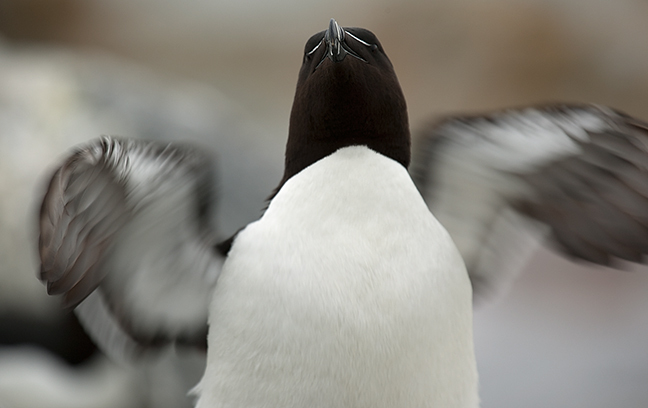 Their tail feathers are often spread into a V-shape, especially when displaying. They are similar to Great-tailed Grackles and overlap in their ranges, however Boat-tails have brown eyes and Great-tails have yellow eyes. Boat-tailed Grackles are strictly a coastal resident throughout most of their range, but do live inland across the Florida peninsula. They are omnivores and often gather in large flocks in urban areas. 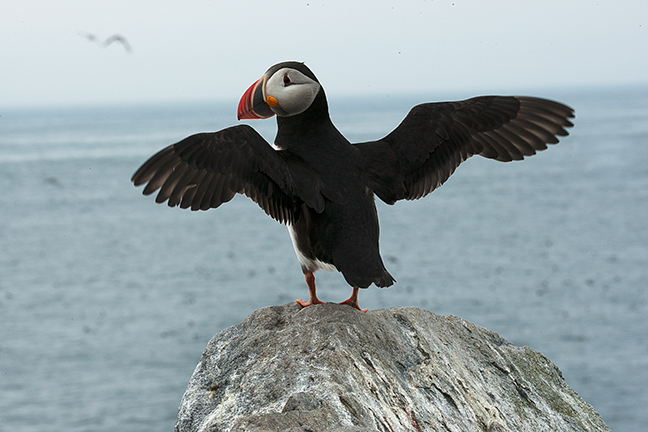 The Atlantic Puffin is the only puffin native to the Atlantic Ocean and the official bird of the province of Newfoundland and Labrador, Canada. 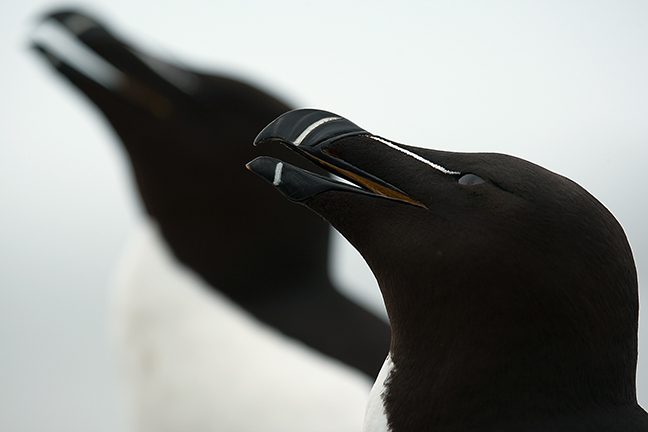 They spend autumn and winter in the open ocean and return to the coastal site of their hatching at the start of the breeding season. They nest in colonies, digging a burrow and laying a single egg. 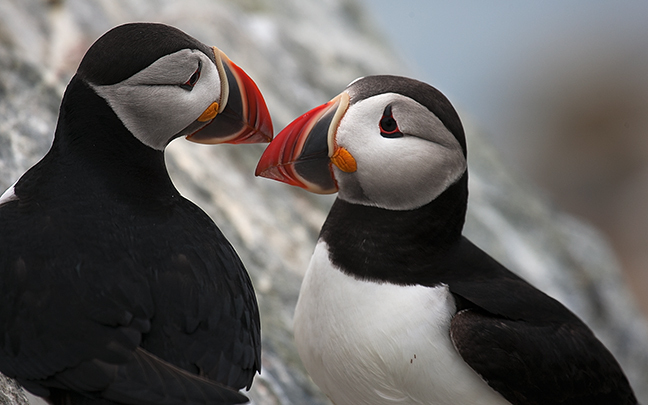 Iceland is the breeding home of almost 60 percent of the world's Atlantic Puffins. Red-shouldered Hawks are a common resident of bottomland woods, wooded streams and swamps. They nest in deciduous and mixed forests where there are tall trees and a relatively open understory, often along rivers and swamps. Florida birds (pictured) also inhabit mangrove forests. 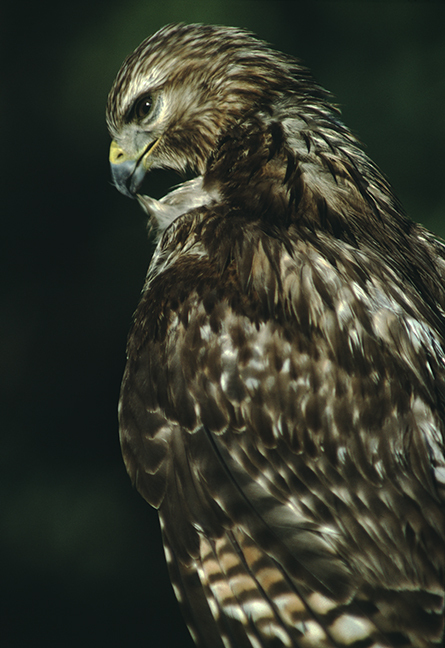 They search for prey, mostly small mammals, amphibians, reptiles and birds, while perched or soaring and kill with their talons dropping onto the prey from the air. 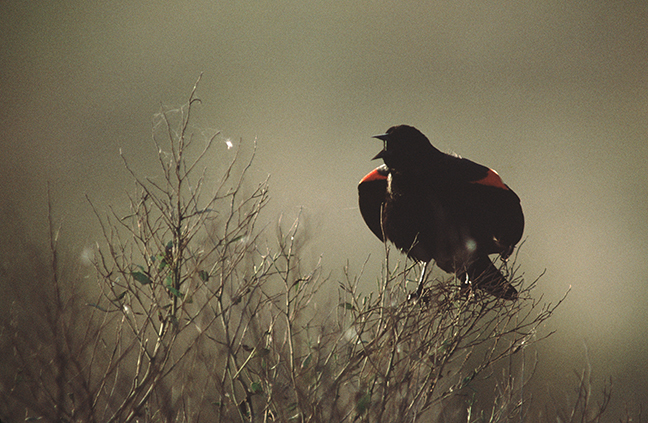 Red-winged Blackbirds may be the most abundant living land bird in North America, with censuses of wintering flocks numbering in excess of a million birds per flock. They commonly breed in freshwater marshes and swamps and forage within cultivated fields or near water. The mainstay of their diet is seeds, especially grasses, weeds and grains. In summer they supplement their diet with a variety of insects. 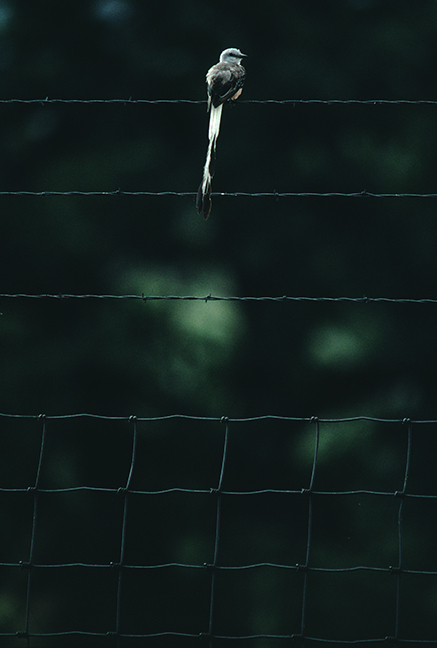 Scissor-tailed Flycatchers are resident in North and Central America in grasslands or farmlands with scattered trees and are commonly found perched on barbed wire fences throughout farmlands. They forage from a perch, flying out to catch insects, then returning to a perch to eat them. They are highly maneuverable in flight and take insects in mid-air, from foliage or from the ground while hovering. They feed mostly on grasshoppers, beetles, wasps, bees, flies, caterpillars and moths. 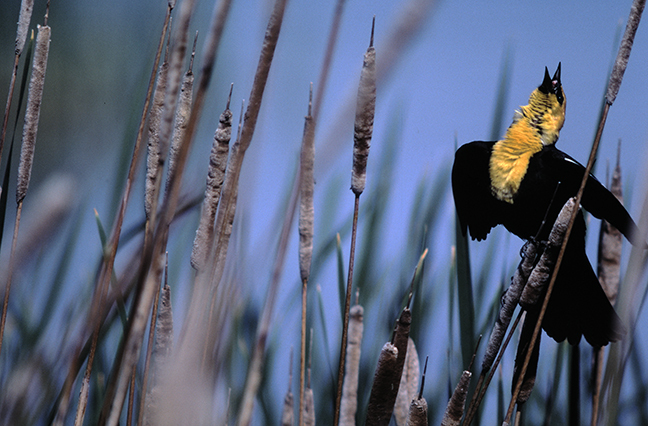 Yellow-headed Blackbirds nest in noisy colonies in cattail marshes, freshwater sloughs and marshy lake habitats of the West and Midwest. Males are very territorial and spend much of their time perched on reeds displaying or chasing off intruders during breeding season. Each male may have as many as five mates. 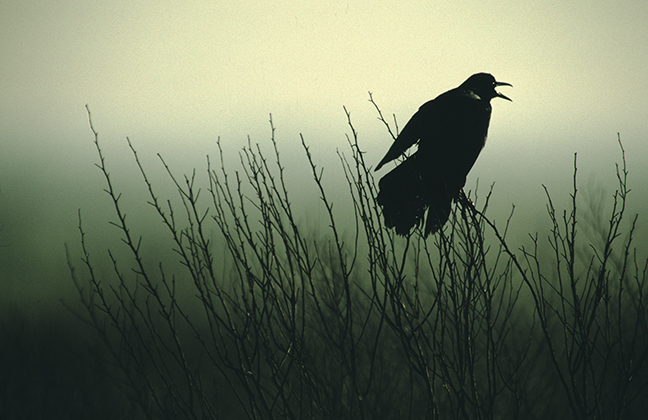 When not nesting, they gather in flocks in open fields, often with other blackbirds. They mostly forage for seeds from the ground but feed heavily on insects during the summer.